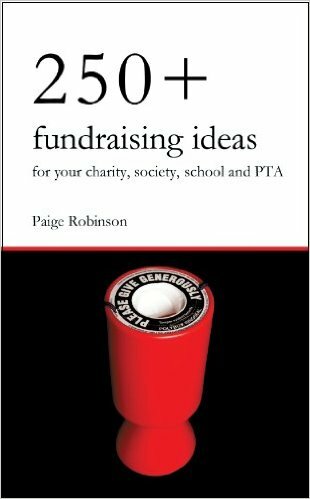 * They are fundraising ideas that are profitable. * They are ideas that are rewarding. 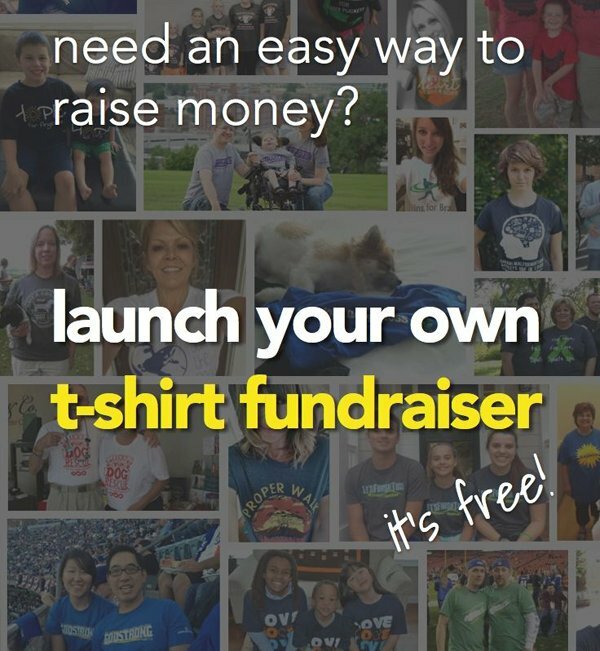 * They are simple fundraisers that provide great ways of raising those much needed funds! And guess what? It is still extremely successful today! I think the reason is that many people and households love making freshly baked cookies. So, when someone is selling cookie dough to fundraise with, there are loads of people willing to buy it and help out! 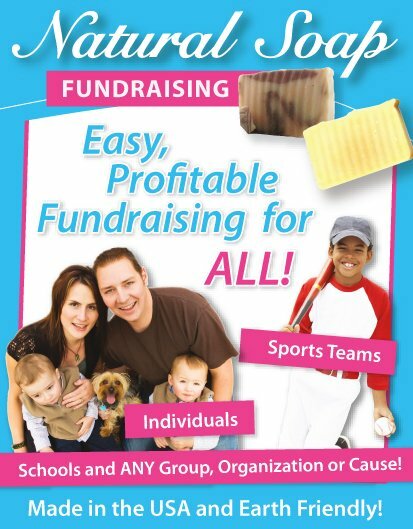 This is a brochure fundraiser where people will order and pay you for the cookie dough they want... and then will receive their cookie dough when you send the full and final order through to your supplying fundraising company. Setup your Cookie Dough Fundraiser here. 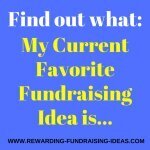 Also use this Search Engine to find suppliers of the other good fundraising ideas and products on this page! For more on Cookie Dough Fundraising read here. A golf day is one of the best fundraising events you could use! You will need Golfers among your supporters for this to be worthwhile... but, it is also a way of gaining new supporters through Golfers that come to play in your day who are not supporters of your cause (YET)! There are loads of different ways for you to raise funds during your golf day so read through all the Golf Fundraising Ideas to see which ones you could use. 8 out of every 10 households in the world burn candles. So there is definitely a demand for this fundraising product. And when you come with a unique scented candle that is raising funds for your cause; you've got a very buyable product for your supporters and potential customers! This is a good fundraising idea that will work extremely well during certain (high candle burning) times of the year like the festive season! Also consider going earth friendly by using Soy Candle Fundraising. Soy candles are environmentally friendly and last a lot longer than traditional candles. To learn how to run a profitable candle fundraiser read here. The organization cookbook fundraiser is a great way of getting members involved, raising awareness, and raising funds all at the same time. It's an enjoyable fundraiser and is easily successful! A cookbook fundraiser will also work really well alongside a Taste Test Fundraiser, which is the perfect way to start the promotion of your organization cookbooks. Learn more about the Cookbook Fundraiser. Out of all the good fundraising ideas this has got be one of my best! It's simple, it's free! It will work online and offline... and it's been raising some excellent funds for many groups and individuals! 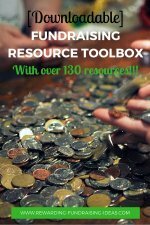 Learn here about magazine fundraisers and how to make them profitable. Another one of my favourites! People just love discounts and if your discount cards are for shops or services that your supporters like or want, then you've got a very exciting fundraiser on your hands! Read here for more on Discount Fundraiser Cards. 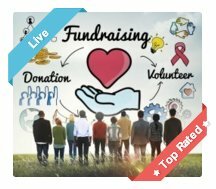 Online auctions are really good fundraising ideas that will take some organizing and online knowledge to make successful. They are also some of the most successful fundraising initiatives around at the moment and many organizations and individuals are raising huge funds through them. But like I've said, to make them really rewarding you will need a bit of knowledge on how to run them properly. 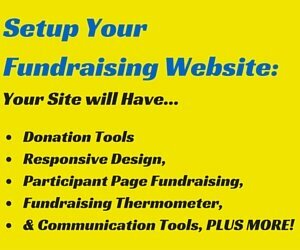 What I'd suggest you do is read through the Online Auction Fundraiser page, decide whether it would be a fundraiser for your cause, and then implement the right strategies to make it a success. For example her Marketing Savvy Behind Outrageously Profitable Silent Nonprofit Auctions webinar, is brilliant. Check out her other training here. This is a great fundraising event that will be loads of fun and raise some good funds! You'll need to book a venue, setup a questionnaire pack, find and sell tickets to participants, and plan your fundraising mix. It's not the hardest event to organize but just make sure that you plan properly. 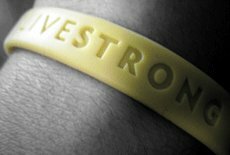 The last of these good fundraising ideas is bracelet fundraisers, which have become an extremely popular item for people. It's actually more of an 'image thing' to wear a fundraising bracelet, than a 'I actually want to support a cause' thing. But... Where there's a demand, there's a great fundraising opportunity! So design a simple custom bracelet that still stands out and grabs peoples' attention!!! Then make sure you promote and advertise it properly and you have a fully operational sales team that nails the sales. Jack Atwell's book will help you with both of those points. Read here for more on Bracelet Fundraisers. 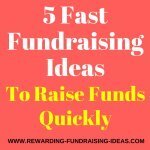 These novel yet successful fundraisers are ageless fundraisers that have been proven profitable, many times. All you need to do is choose the best ones for your cause and prepare, promote and run them properly to make them really rewarding! 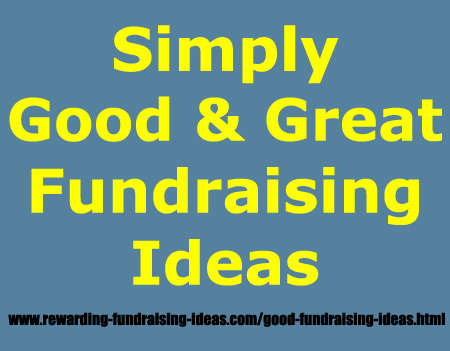 So take one of these good fundraising ideas and make it a huge success! 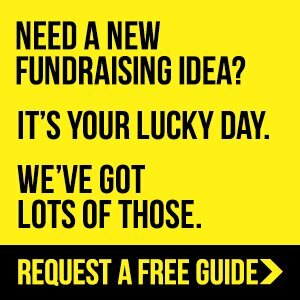 Good luck with your fundraising campaigns and make sure you subscribe to the fundraiser buzz to keep up to date with all the latest and best fundraising ideas, tips and techniques!